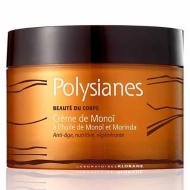 Nourishes and moisturizes skin and hair. 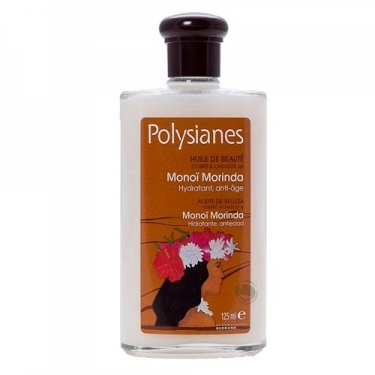 Huile Monoi Morinda from Klorane is a beauty oil that with its high concentration of Monoi of Tahiti and Morinda, nourishes, sublimates and preserves the photo-aging. 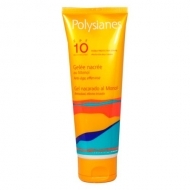 Provides a moisturizing and effective protection and natural body and hair. Use daily for optimal hydration or before and after bathing at sea.